What you should know about filing a police report after a car accident. Filing a police report after a car accident is an important step in making sure all the details of the car accident are documents and all parties involved are protected. 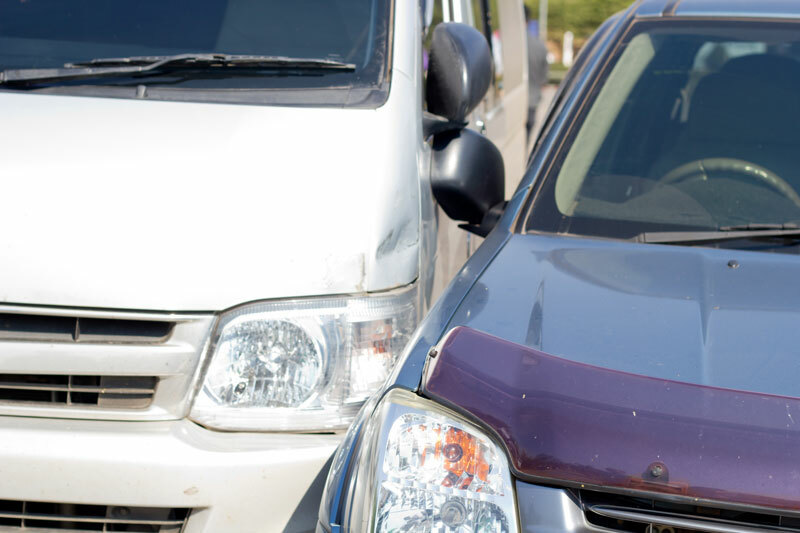 Although you may be more concerned about calling your insurer and filing a claim immediately, calling the police out to the accident scene can help to progress your claim than if you were to proceed without a police report. You should contact the police anytime you have a car accident. Even if you think the crash was fairly minor and no one is hurt, it is best to contact the police and let them decide if they will come to the scene. Sometimes there is more physical and medical damage later that is not always apparent at the time of the car accident, too. Having a police report on file will help to prove that the accident happened. In addition to providing documentation of the accident, the police report indicates an unbiased third-party report of the incident. This can be more effective as evidence than either driver telling their side of the story. Insurance companies will need the police report, and it will help your claim. If you are the at-fault driver, it is still equally important to have a police report. In the event the other driver tries to fake an accident, having a police report on file can save you from becoming responsible for a fake injury. After the accident report is filed, make sure you get a card or direct contact information from the police officer who filed the accident report. Often after an accident, you may only remember additional details later and these details could be very important, especially if the car accident ends up in a lawsuit. No matter what lies ahead, take care and drive safely. For the auto insurance you need for the summer season and beyond, contact AimPro Insurance in Phoenix, Arizona.